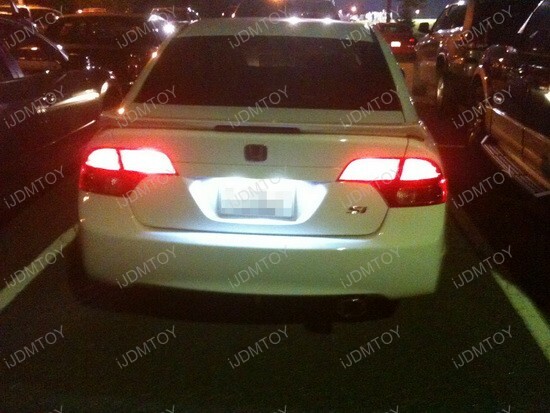 The 2008 Lexus GS 350 just like other GS models, receives minor exterior styling updates, but the main non-factory upgrade is the featured LED Parking Lights. 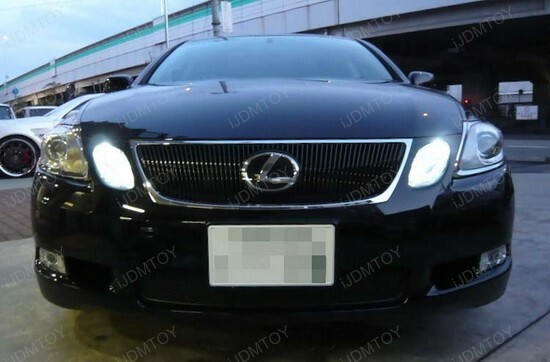 Lexus says the sedan has a futuristic look, though the vertical grille and four independent headlights are reminiscent of its predecessor, but I think the Lexus GS 350 is a lot of car, being both luxurious and stylish inside and out. 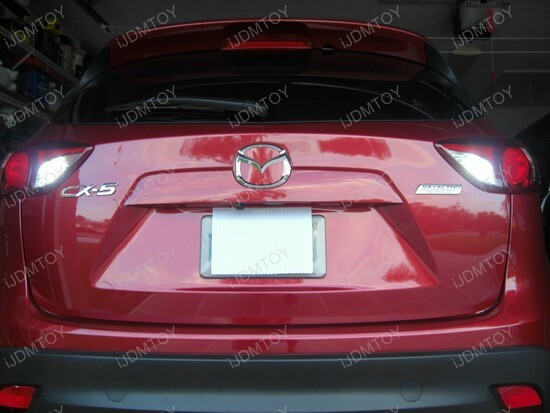 If you own a ride like this with upscale details like HID headlamps, you’ll definitely want to get rid of the stock parking lights. 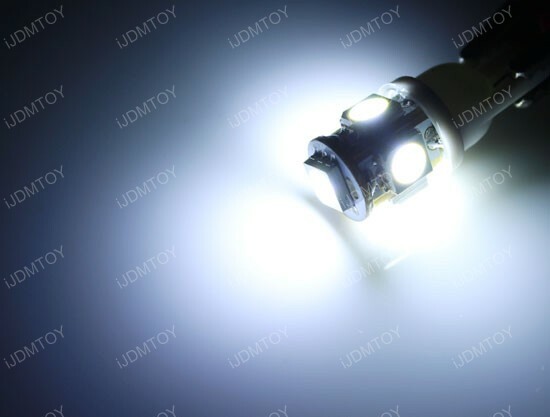 The old yellowish look just doesn’t match the modern HID xenon white light and the featured 168 LED Parking Lights are a great replacement choice. 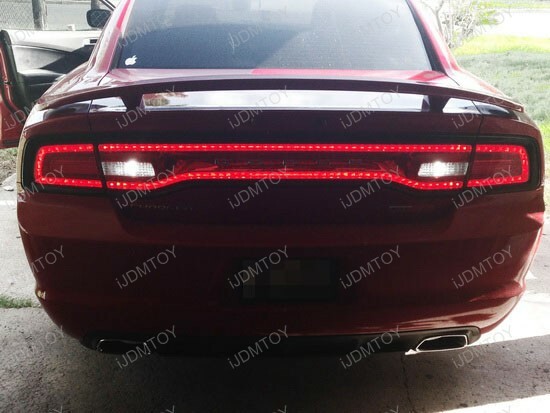 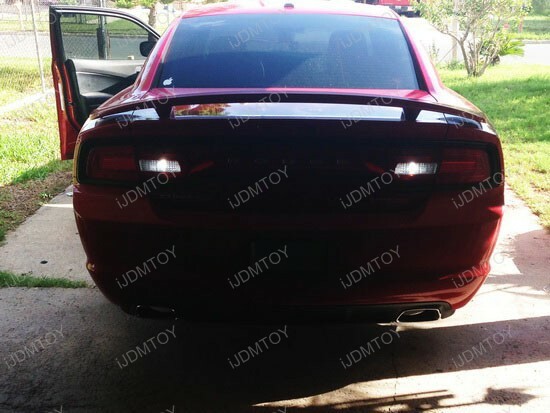 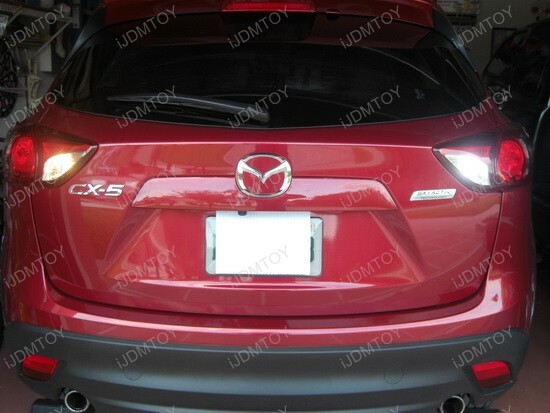 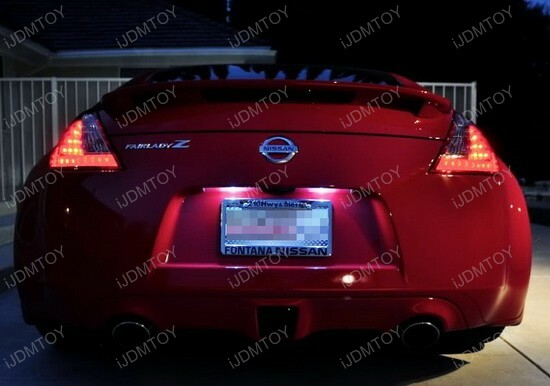 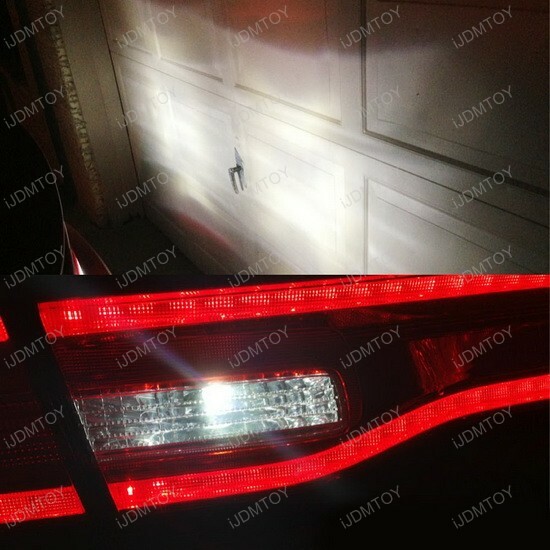 I can’t think of a better way to spice up your car with a small, but noticeable LED upgrade. 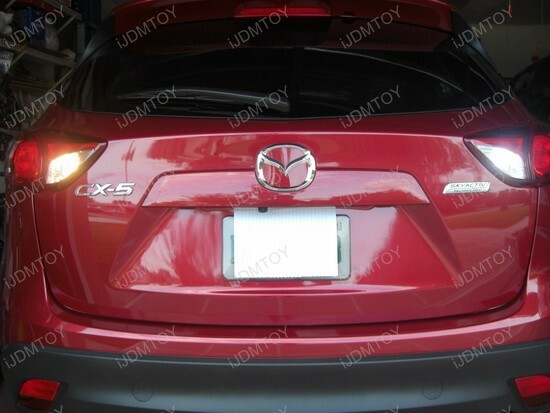 It is very trendy safety and stylish improvement, that doesn’t cost a fortune. 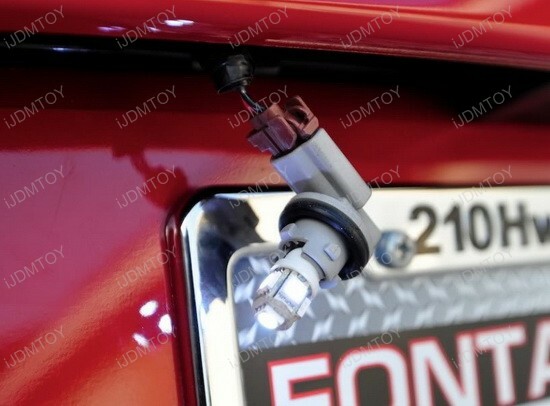 Installing the LED Parking Lights is very easy – all you have to do is to locate the back of the parking light lamp, then twist its socket and plug out the OEM halogen bulb. 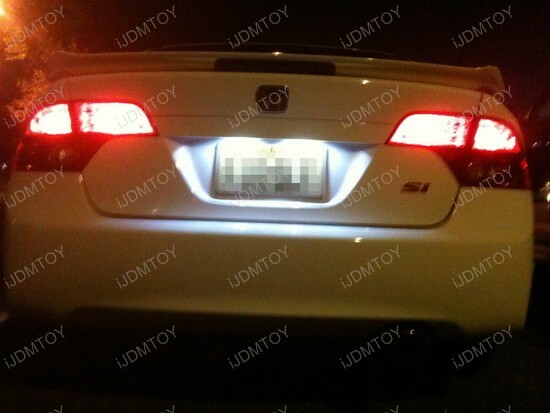 After that replace the stock 168, 194, 2825, W5W bulb with the new LED bulb. 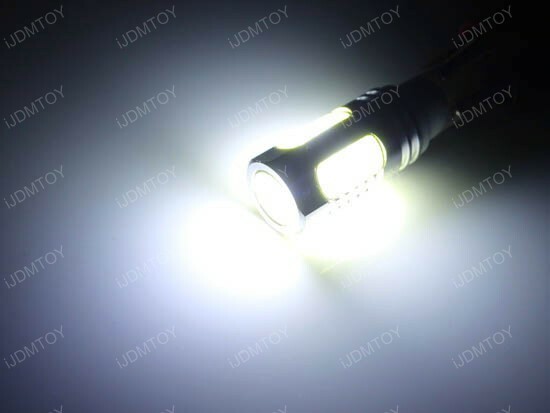 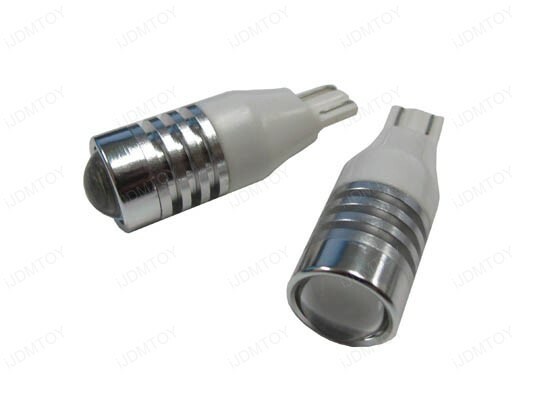 The LED light is polar sensitive, and if the LED is not lighting up, flip the adapter around. 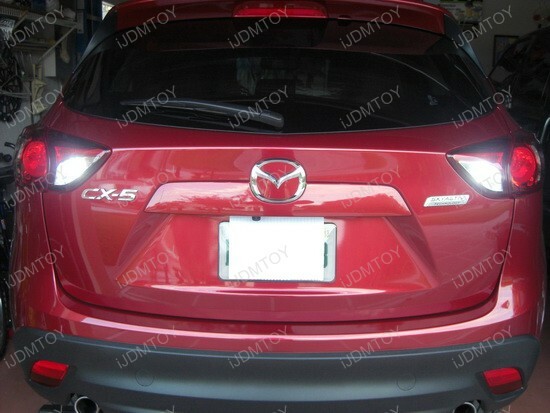 That’s all, folks! 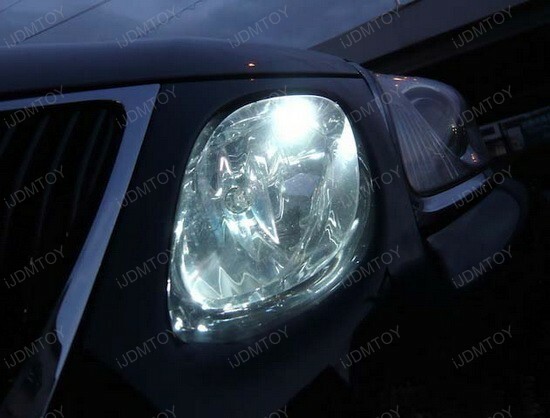 Then you and your friends will enjoy the brand new shiny look. 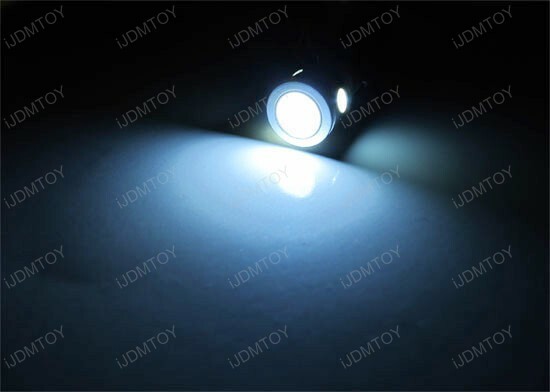 And if you are looking for another color to match your taste, iJDMTOY carries this High Power LED bulb in Xenon White or Ultra Blue. 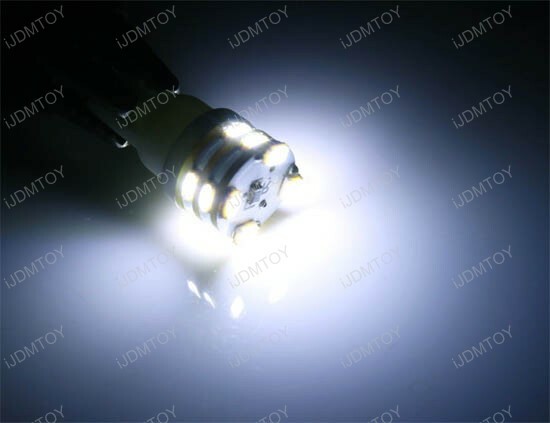 Since 2008 Lexus GS350 has a successor, these LED Parking Lights bring a touch of modern LED appearance, that besides being fancy, enhances the safety of driving in daytime and night time. 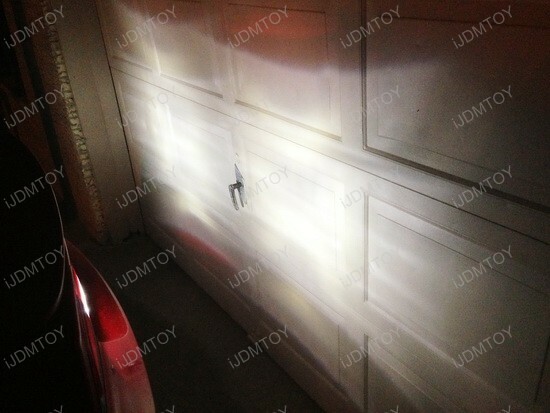 The 168 LED Parking Lights are quite bright, make the vehicle visible from greater distance and will not let you down.